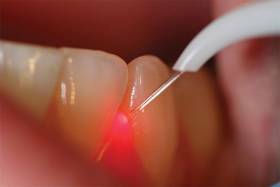 The dental lasers from GIGAALASER is the most reasonable but advanced laser available for soft tissue dental applications, the special wavelength has high absorption in water and haemoglobin combines precise cutting properties with immediate coagulation. 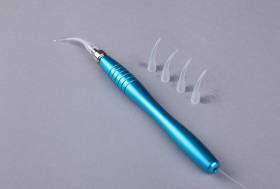 With 10KHz frequency, it can cut the soft tissue very fast and smoothly with less blood and less pain than ordinary dental surgery device. 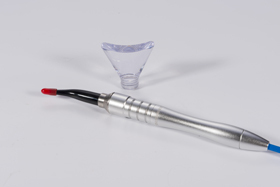 Aside from an application in soft tissue surgery, it is also used for other treatments such as decontamination, biostimulation and tooth whitening.